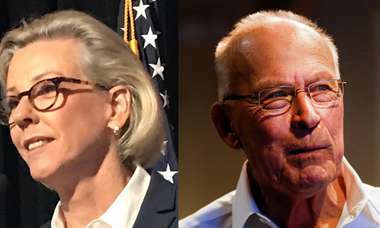 Gillum made that argument and now will be put to the test. We're guessing Bill Nelson was as surprised as anyone with Andrew Gillum's victory last night, but the two are now linked in a sprint for November victory. And Gillum, 39, presents upsides for Nelson. 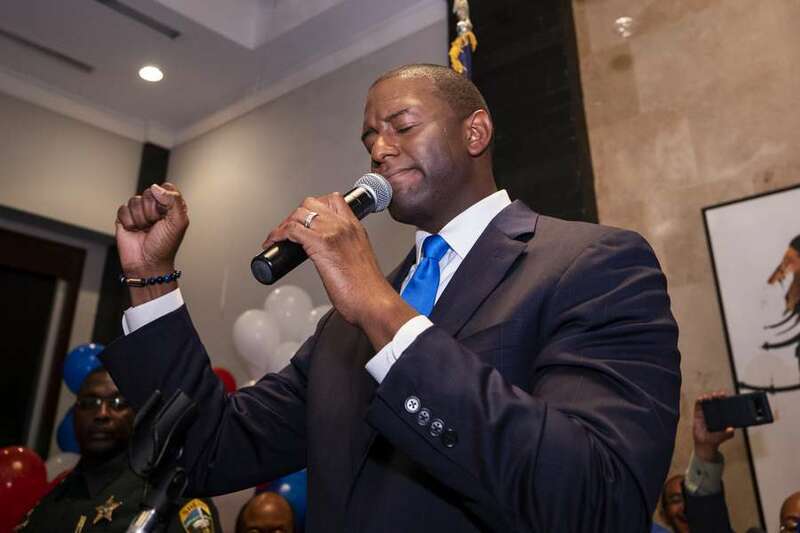 Gillum has long argued that Nelson, 75, needs him on the ticket, a young African American man who can drive voter turnout in a midterm election. We'll first see Nelson and Gillum together on Friday, as Democrats hold a ticket party in Orlando.